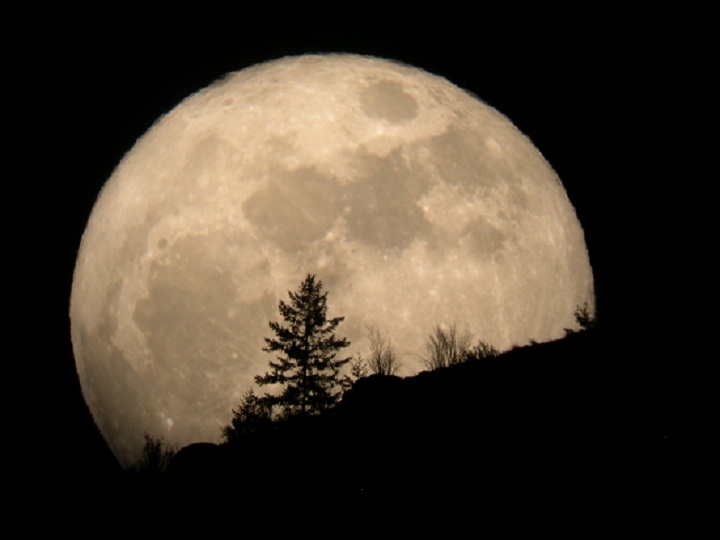 A “Supermoon” is what the name suggests: a huge moon. To be precise, it refers to the moon being the biggest full moon of the year due to its close distance to the Earth coinciding with its cycle of being a full moon. Thus, it is nicknamed a supermoon because it will be the biggest and brightest moon of the year (16 percent brighter than average!). To catch this once-in-a-year occurrence, take some time out to view the skies this weekend - May 5 to 6. Check out the full article here!